The University's Institute for Policy Research named its new Director as Nick Pearce, former Head of the Policy Unit at Number 10 on Tuesday 22 September. Nick Pearce, who has been announced as the new Director of our Institute for Policy Research (IPR). Already a member of the IPR’s advisory board, Nick’s extensive policy experience and public profile will enable the Institute to further enhance its impact and forge deeper links between academic research and policy-makers. He will start his new role in December. “This heralds an important milestone for our Institute for Policy Research. With his high-profile policy experience, Nick is ideally placed to help us further embed rigorous, academic research into the policy process. New IPR Director and Professor of Public Policy, Nick Pearce, explained: "Governments all over the world face enormous economic, social and environmental challenges. They need the in-depth, interdisciplinary and long range research of universities to inform, shape and hold policymaking up to critical scrutiny. 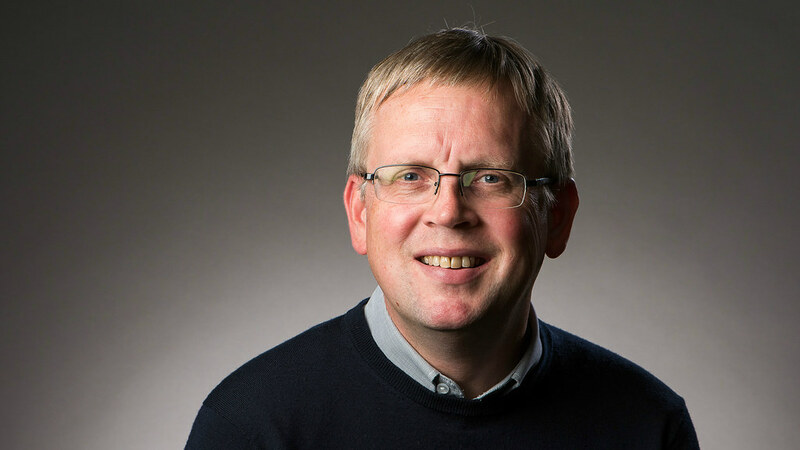 “The University of Bath has long been ahead of the game in applying its world class research and teaching to real world policy, and I am delighted to be joining it to lead the Institute for Policy Research." In addition to running the Downing Street Policy Unit, Nick Pearce has worked as an advisor in the Home Office, Cabinet Office and former Department for Education and Employment. He will leave his position as Director of the Institute for Public Policy Research in London to take up the position at Bath. Since its establishment in 2013, Bath’s IPR has led a charge to improve the provision of academic research by policy-makers and to improve the links between the two communities for mutual benefit. This has included pioneering a policy fellowship programme pairing academic and policy specialists. This year the IPR also launched a brand-new Professional Doctorate in policy research and practice for established practitioners. The first cohort of students include individuals working in a variety of international and national policy settings, including for the UN.